Q. Can I borrow a laptop to take to class? Yes! 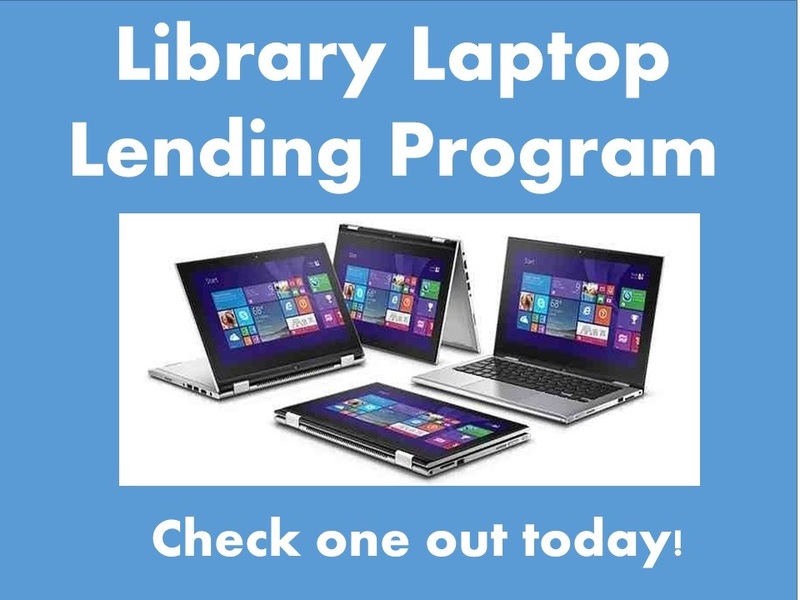 Campus libraries offer a Laptops to Go program. The policy allows for the 4-hour use of designated laptops anywhere on campus - in your classes, the student lounge, the library. Quantities are limited and cannot be reserved.